With New York magazine design director Wendy Goodman at her book party at Roman and Williams Guild and the cover of her new book published by Abrams. You might enjoy my latest article for Architectural Digest! 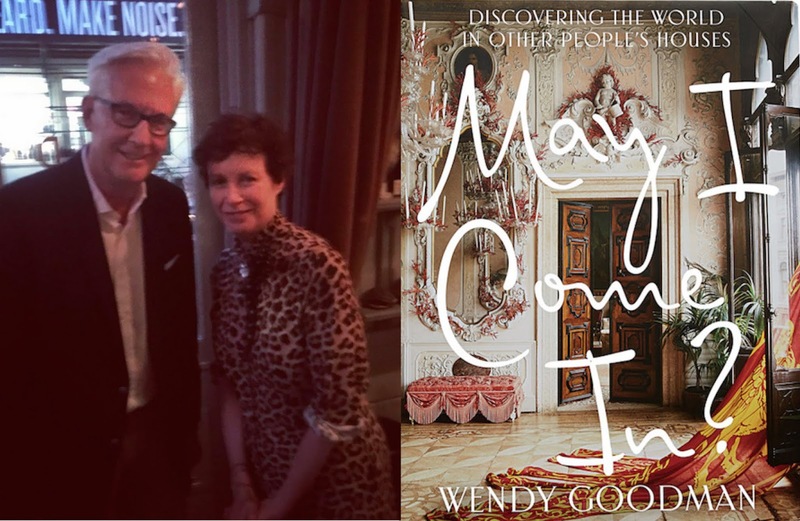 It's a feature on Wendy Goodman, the design and decorating editor extraordinaire who has produced a new book entitled May I Come In? which includes 70 of her favorite interiors. I follow Wendy on Instagram where she often posts pictures of her subway trips to check out homes to publish, and I thought it would be interesting to tag along with her on a subway journey for this story. So one morning Wendy and I met on the corner of 14th Street and 7th Avenue, and headed down into the subway station for a trip to Brooklyn. It was a swell adventure and you can read all about it here. This week TD and I attended a big party Wendy had to celebrate her book at Roman and Williams Guild, which is a striking, newish store downtown in Soho on Howard Street. In the front of the space is an elegant restaurant called La Mercerie and in the back is a sprawling retail store selling furniture and accessories by the great design firm Roman and Williams, plus other artisans. 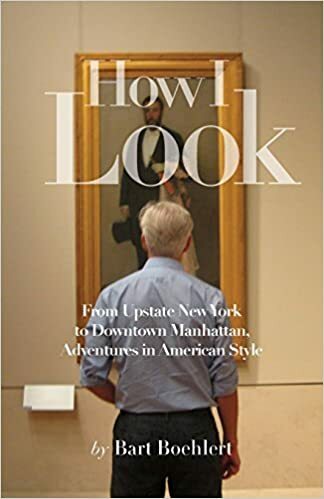 The fun, lively party was packed with editors and artists and creative types plus bona fide celebs like Caroline Kennedy and Julianne Moore - a fitting celebration for a wonderful book and a magazine editor who has long been passionate about discovering and sharing beautiful things.